We all love anÂ info-graphicÂ right? 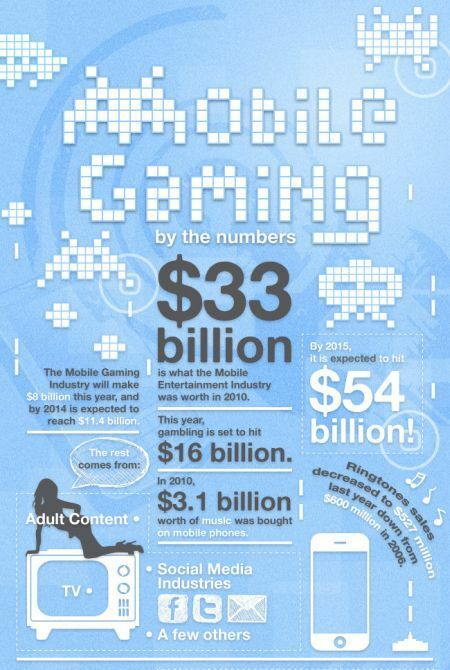 This one from Geekaphone gives us some great information regarding mobile gaming, something which android is helping to push. 58% of the most popular developers are creating multi-platform apps.